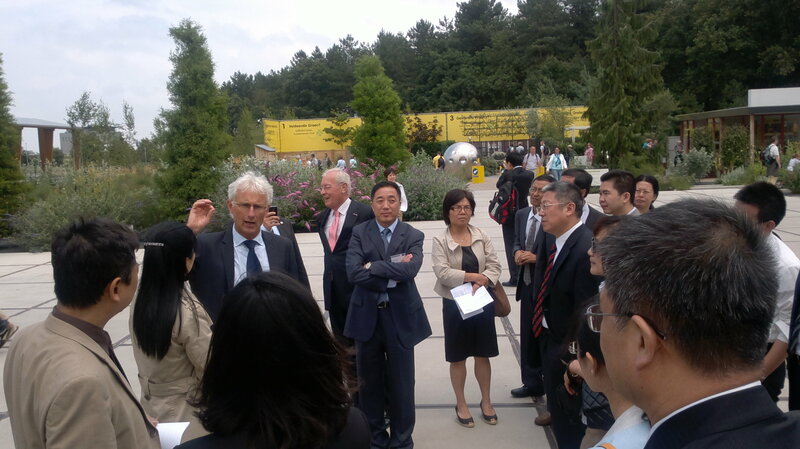 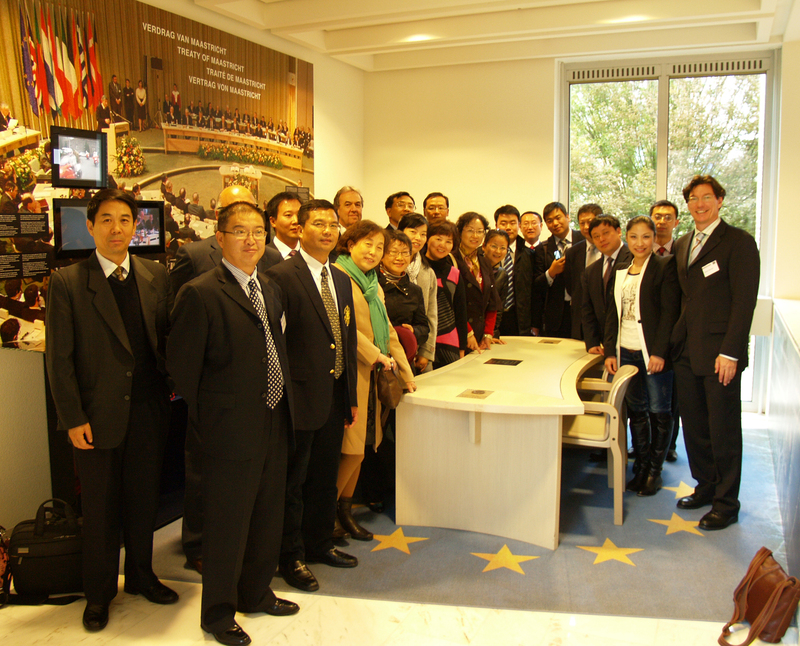 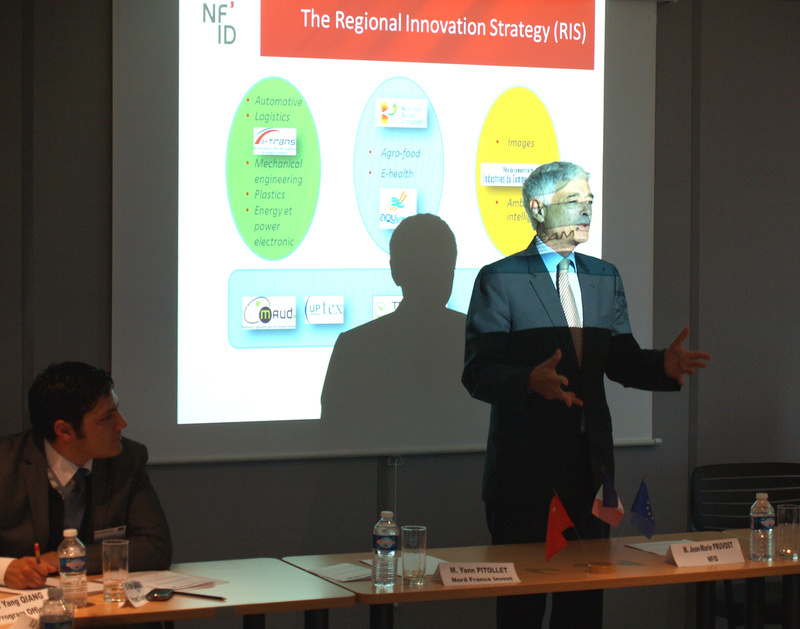 A high-level delegation from Chinese specialists on regional innovation and competitiveness held meetings in three European cities (Berlin, Warsaw and Prague) from 09 to 16 November 2014. 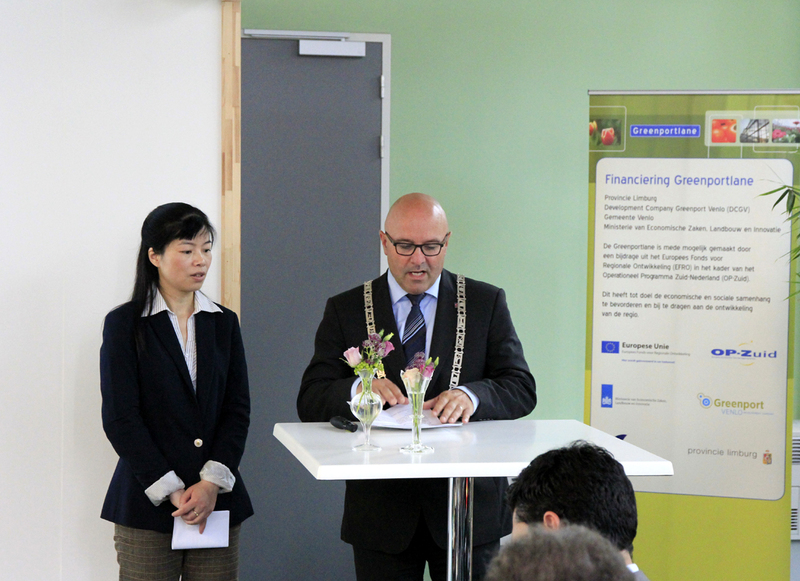 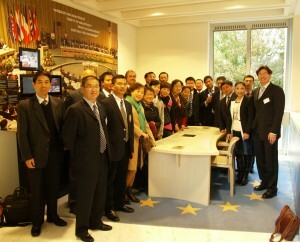 Chinese delegates were experts working at the NDRC and in Guangzhou City Government. 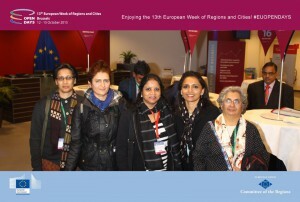 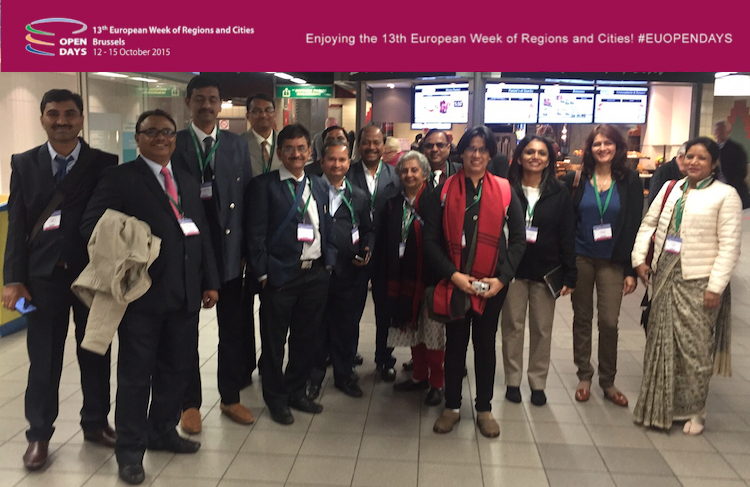 Case studies were selected in accordance with its relevance for the Chinese reality as well as on the links established between regions during previous programme activities.